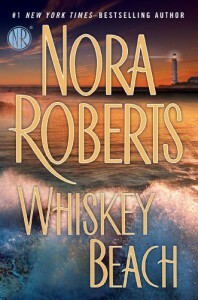 Have a bias here- I love Nora Roberts. 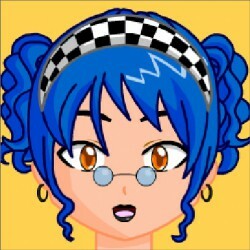 I think I have read possibly 99% of her books. She is a comfort author for me. I get excited when I see that she has released a new title. Every now and then, especially when you go back to her earlier works in the 1980's, you'll come across a stinker. But I figure everyone strikes out at the bat sometimes. With this story, I loved the 2 main characters, the setting and even the mystery. It stayed with me even after I closed the book and returned it to the library. Final verdict: Perfect beach read.